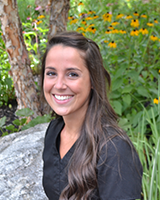 Amanda is a Registered Dental Hygienist who has been a member of our dental team since September 2009. She is a graduate of the New Hampshire Technical Institute, and has experience as a clinical hygiene assistant, and as a dental surgical assistant. 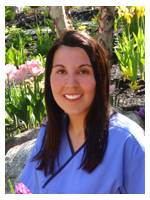 Andrea is a Registered Dental Hygienist who has been a member of our dental team since 2004. She is a graduate of the New Hampshire Technical Institute. In 2014, we celebrated Andrea's 10th anniversary with our practice. Congratulations Andrea! 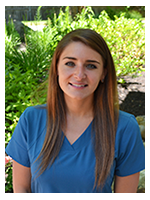 Christina is a Registered Dental Hygienist who joined our dental team in June 2016. She is a graduate of Massachusetts College of Pharmacy and Health Sciences, class of 2012. 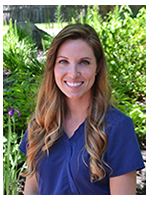 Kristie is a Registered Dental Hygienist who has been working with us since July 2008, following her graduation from New Hampshire Technical Institute. She also has her Bachelor of Science in Business from Southern New Hampshire University. 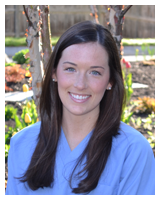 Lindsay is a Registered Dental Hygienist who has been a member of our dental team since February 2012. She is a graduate of New Hampshire Technical Institute, class of 2010.